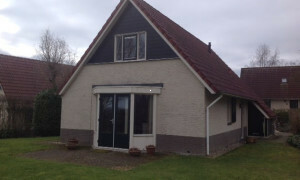 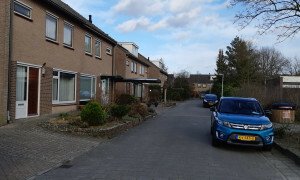 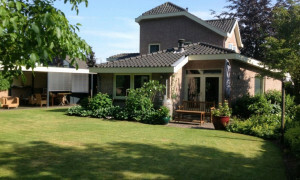 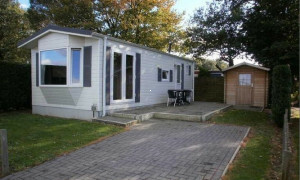 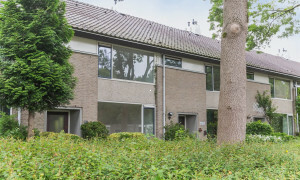 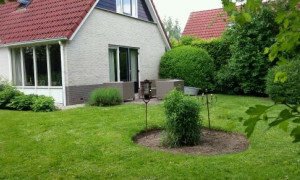 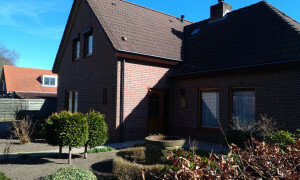 Spacious House for rent in Nijmegen with 4 bedrooms and situated in the Dukenburg district. 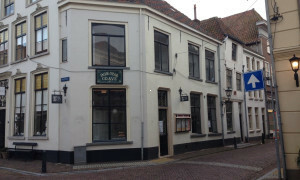 Lovely upholstered Live workspace for rent in Grave with 1 bedroom and situated in the Grave district. 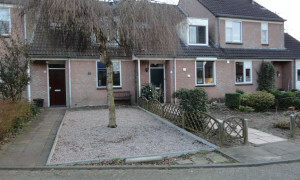 Conveniently located upholstered House with garden for rent in Malden with 4 bedrooms and situated in the Heumen district. 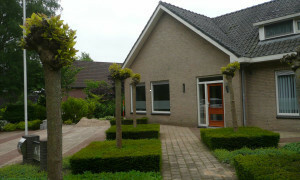 Characteristic furnished House with garden for rent in Grave with 3 bedrooms and situated in the Grave district.